Air-conditioning during the hot Australian summers incurs significant energy costs for the homeowners. One of the contributing factors to these costs is poor ventilation. Poor ventilation at homes can trap hot air near the roof during summers and cause your air-conditioning unit to exert more. This, in turn, drives up the energy consumption and the costs. Good roof space ventilation systems provide an excellent solution to this problem. 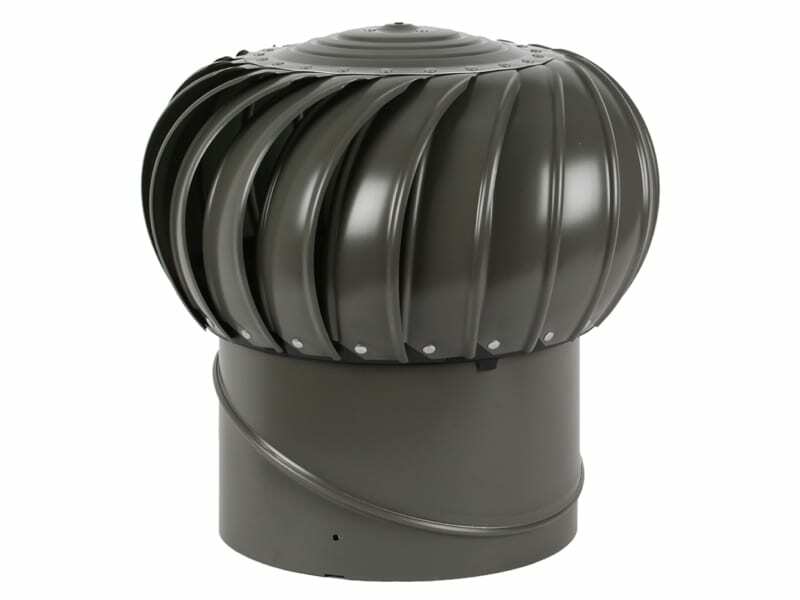 A quality roof vent like Ampelite Superflow Ventilator effectively removes the trapped hot air near the ceiling and replaces it with cooler air from outdoors. This helps you maintain a cooler indoor environment during summers. At the same time, it reduces the load on the air-conditioning and drives down your energy costs. The Superflow whirlybird comes with a wind driven turbo design. 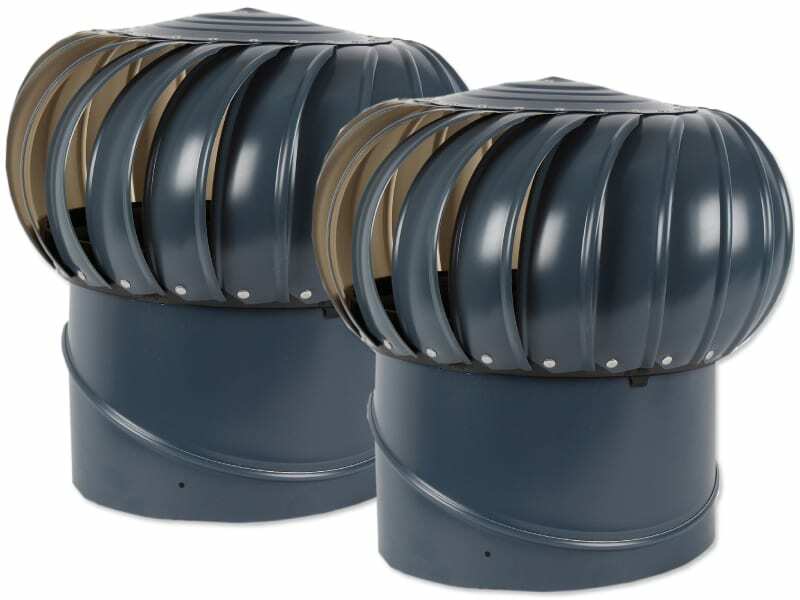 The aluminium vanes on the exterior of this roof air vent rotate as the wind blows and automatically exhaust the stale air while bringing fresh air into your home. The operation of the vent requires no power source, so it is essentially a very green and eco-friendly way of roof ventilation. Superflow is specifically notable for exceptionally quiet operation which makes it perfect for homeowners. 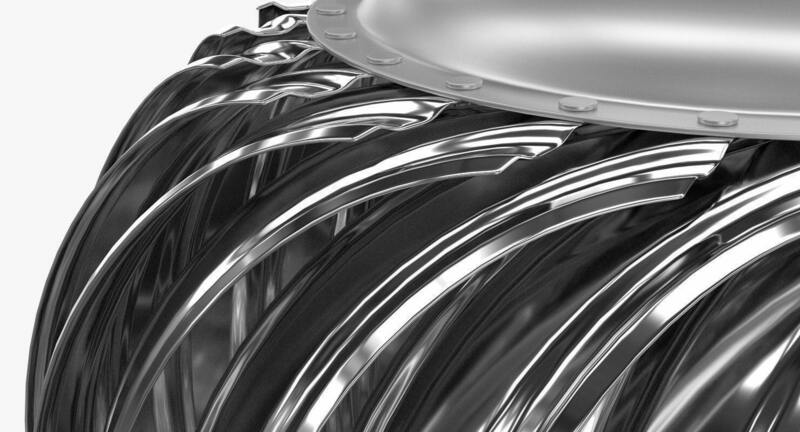 It also features a Grade 304 Stainless Steel woven wire mesh which makes the vent fireproof. This feature makes it very well suited to homes in bushfire-prone areas around Australia. 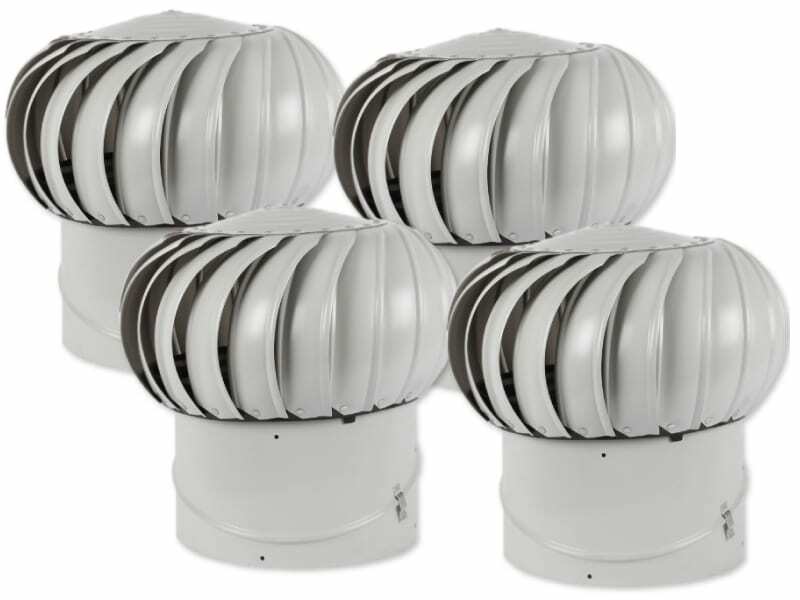 Ampelite backs this superbly engineered ventilator with a 15-year warranty. It is available in a large range of colours to match different roofs. 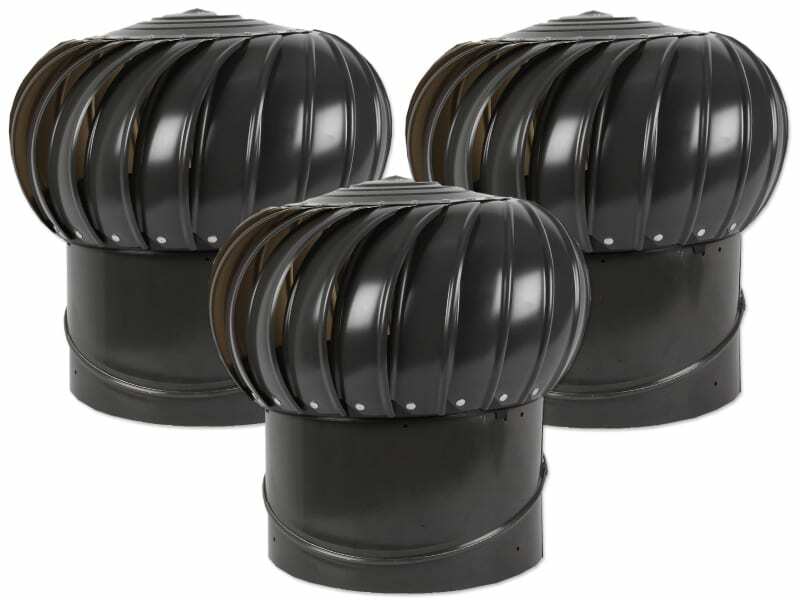 Superflow is also one of the best roof vents for tile roofs as well as other types of roofs. Durable and strong aluminium construction. Stainless steel bearing balls in sealed dual bearing housing. Large base flashing for stable roof installation.